2018 - 2019 Registration - skatemorrisburgs jimdo page! MDSC will continue to offer e-Transfer as a payment method! All you need is our register@skatemorrisburg.com email address and you're ready to make payments. Please make sure to include the skaters' name and what the payment is for in the description. Please make separate payments for raffle and registration. Registration and raffle payments must be paid by either separate cheques or separate e-transfers. Registration may be made in installments. Deadline for full payment to be received is December 10, 2018. 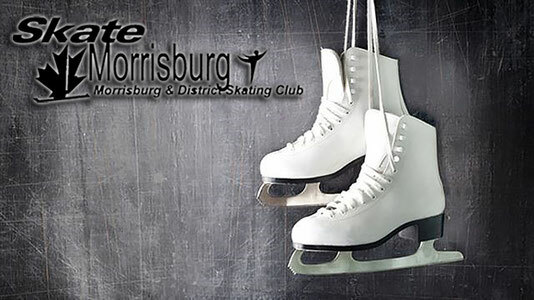 Please use info@skatemorrisburg.com for any questions you have related to registration.